This issue I highlight a few items for the road warriors amongst us, share a conference for remote workers and end on a great editor for those of us who use static site generators. I hope you enjoy this week’s roundup and as always please do let me know any suggestions and recommendations you might have for the next issue. Thanks for reading. A pillow that has raised over $160,000 ($150,000 over target) over on Kickstarter must surely be worth a look? I’ve never really got on with the ubiquitous neck pillows when flying but thought this might be worth a punt. There are also some nice extra options you can add to your pledge including eye masks and blankets for the “ultimate” travel experience! If you’re fed up with carrying a bag full of chargers this $129 USD charging station might be for you. 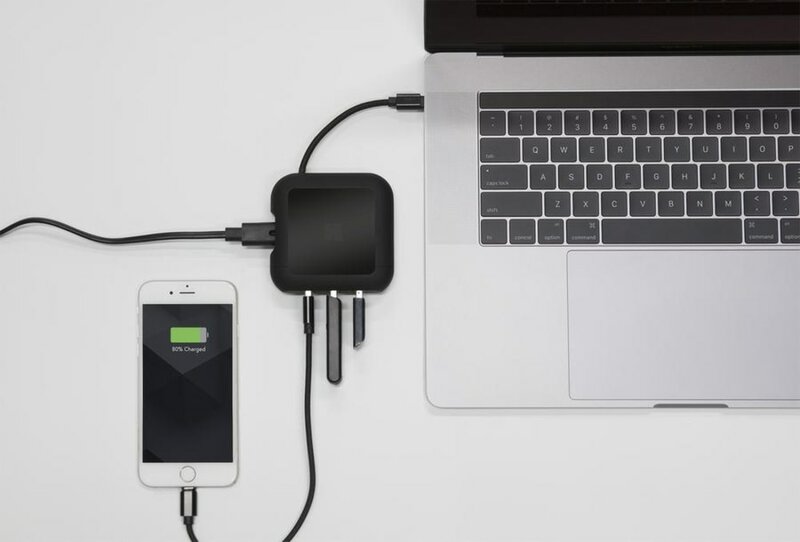 It’s not cheap but does serve a multitude of functions including the ability to charge up to three USB devices at the same time. The manufacturer also claims that it can charge your MacBook and devices up to 2x faster than the standard Apple charger. One for the wish list! A short but insightful article by Marco Arment on the “death” of the tech conference. This may be true for “Apple-ish developer-ish conferences” but having just returned from Marc’s Beyond Tellerrand event in Munich I can testify that’s it’s certainly not the case industry wide. The upcoming Scatter conference will bring together a diverse set of people from across the world to tell their stories, share their experiences, learn new habits, meet other remote-friendly companies, and discover the tools that help to make the most of our unique workflows. As someone who works with a distributed team, this looks like a great event. Over a year ago I switched this site from WordPress to Jekyll. I’ve been really pleased with my decision and have been able to achieve pretty much everything I’ve needed with a little Googling and some solid Liquid knowledge. The one thing I missed was an admin panel, something that allowed me to go in and make small changes quickly without the need for having my development environment open all the time. 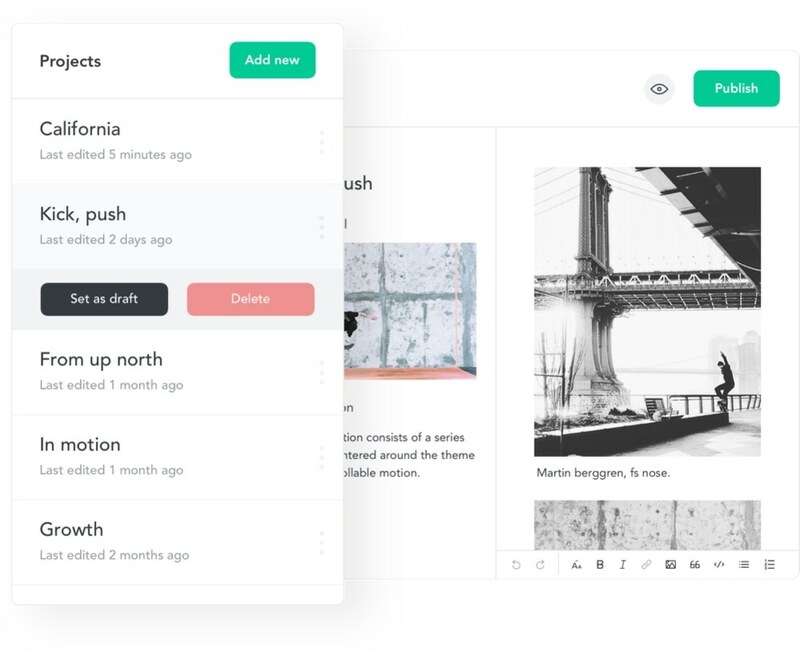 Forestry is just that — a hosted CMS admin tool that works with static site generators and Git. The development team are constantly updating the product and only yesterday they announced an overhaul of their docs. Their free plan is a great starting point to try it out. Issue 009 of Weekly Miscellany was curated by Keir Whitaker and published on January 26, 2018. Recommendations are very welcome — please submit via email or Twitter. You can also view the blog archives, and subscribe to RSS updates.